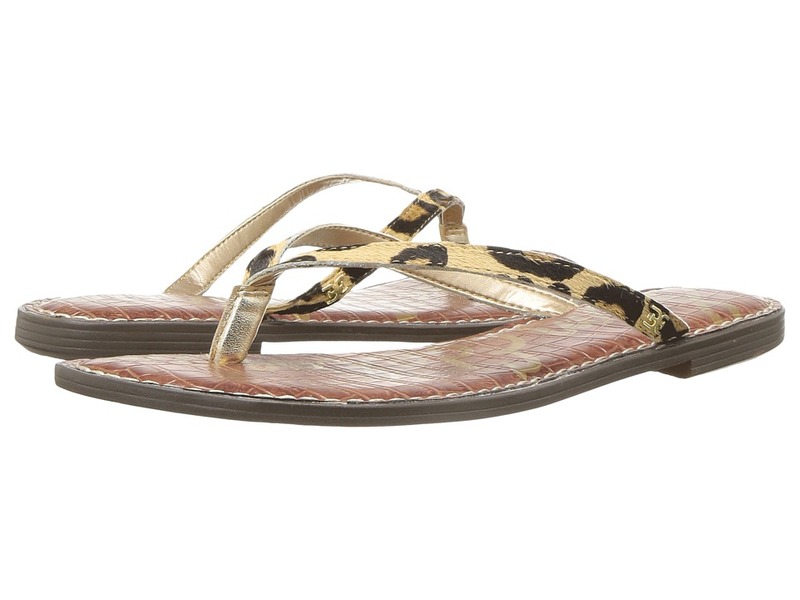 Grace the world with your presence in these sweet sandals! Thong-style construction. Man-made upper. Man-made lining. Lightly cushioned man-made footbed. Man-made sole. Imported. Measurements: Weight: 5 oz Product measurements were taken using size 8, width M. Please note that measurements may vary by size. Weight of footwear is based on a single item, not a pair.